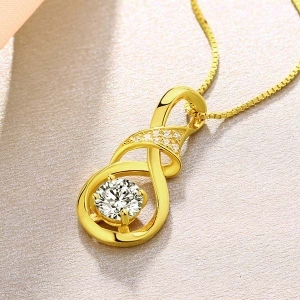 This pendant very noble and fashionable.Simple but personalized necklace. 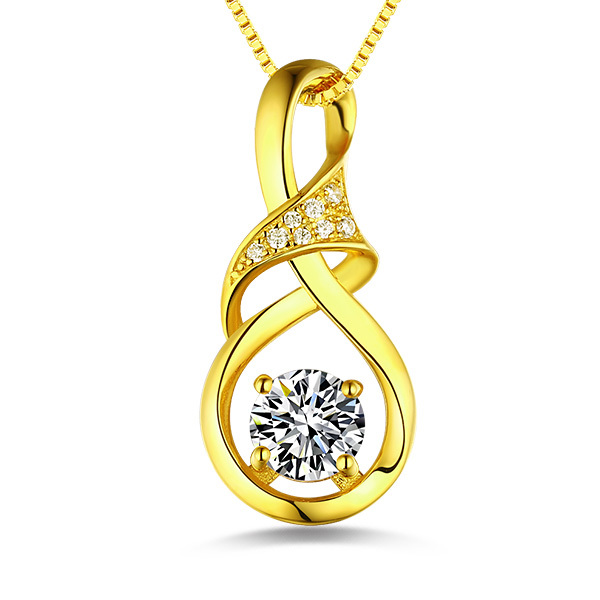 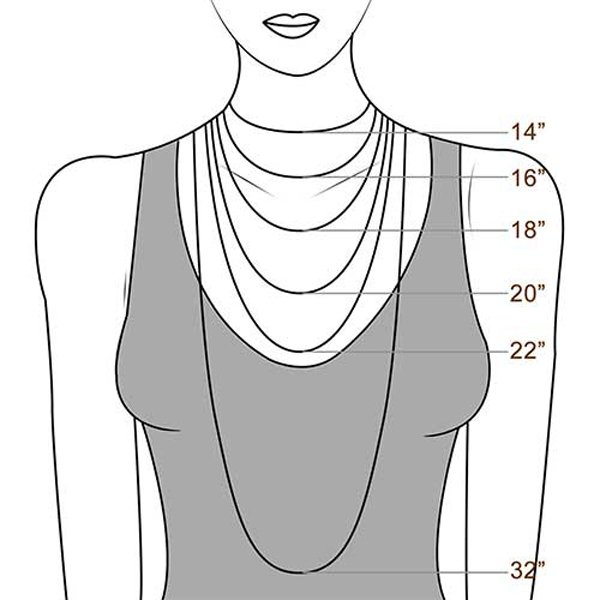 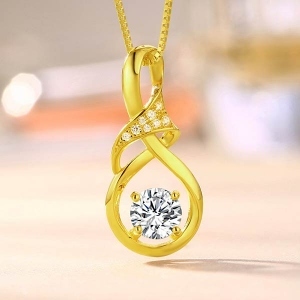 With Unique style and attractive design,the infinity necklace is tasteful, elegant and graceful,and represents your infinity love.This necklace suits for any occasions. An ideal gifts for Mother’s Day, Anniversary, wedding,Thanksgiving, Christmas, New Year, Birthday, graduation season and party to your girlfriend, lover, women friends,wife, mom, sister and yourselves.It is strikingly a twinkling surprise!